Who doesn’t like to get lost in a good book and escape to another place? 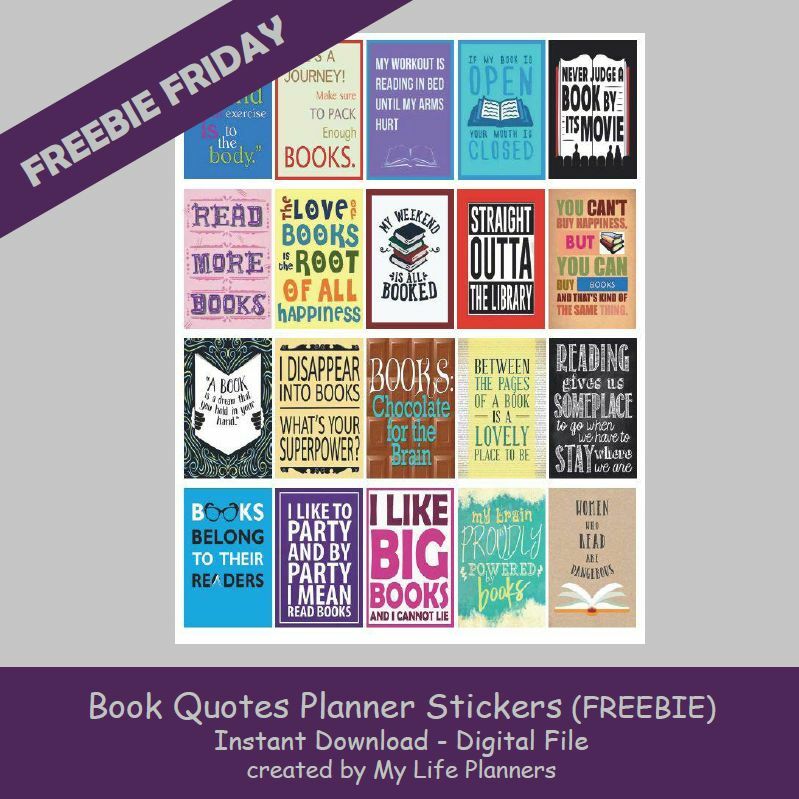 This week’s Freebie Friday features Book Quotes. These stickers are a great opportunity to encourage young readers and add a sticker to their planners and yours.